Planning a Transportation Birthday party for your little boy? 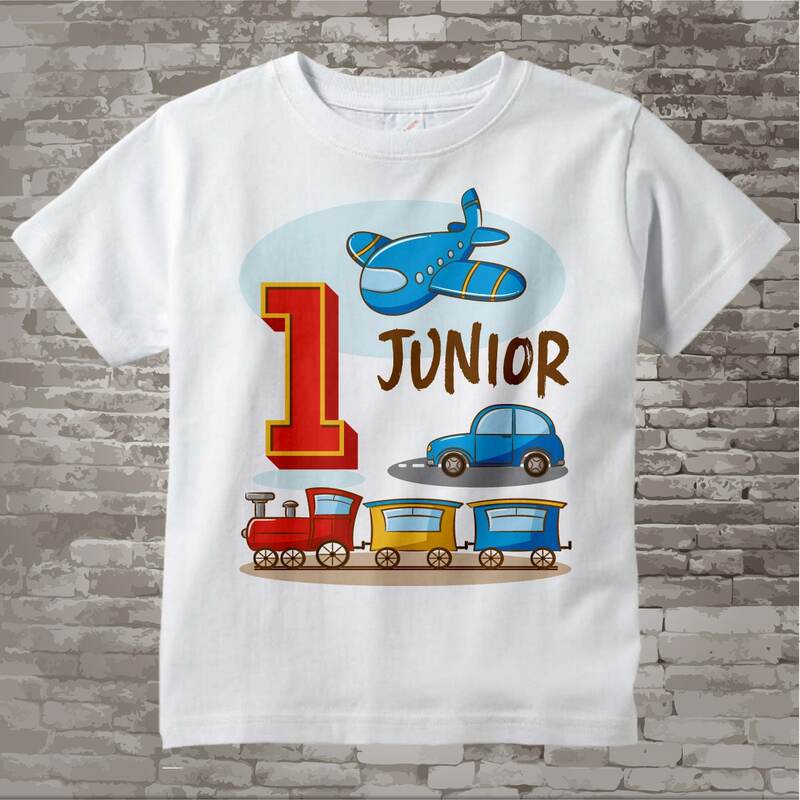 Does he love transportation vehicles, well this cute design shows a plane, train and automobile. 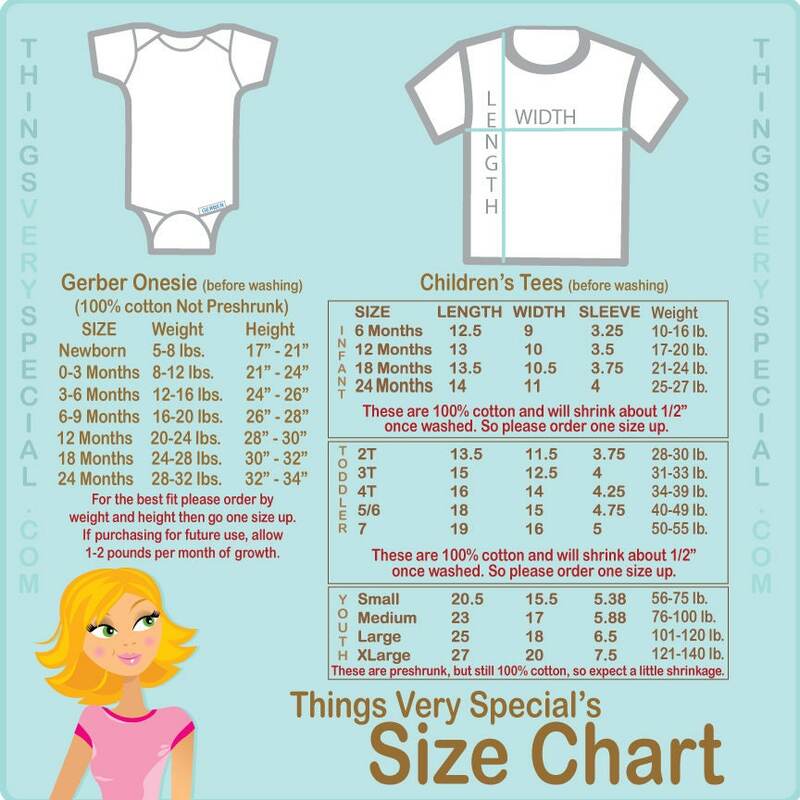 This design will have your child's name and age. 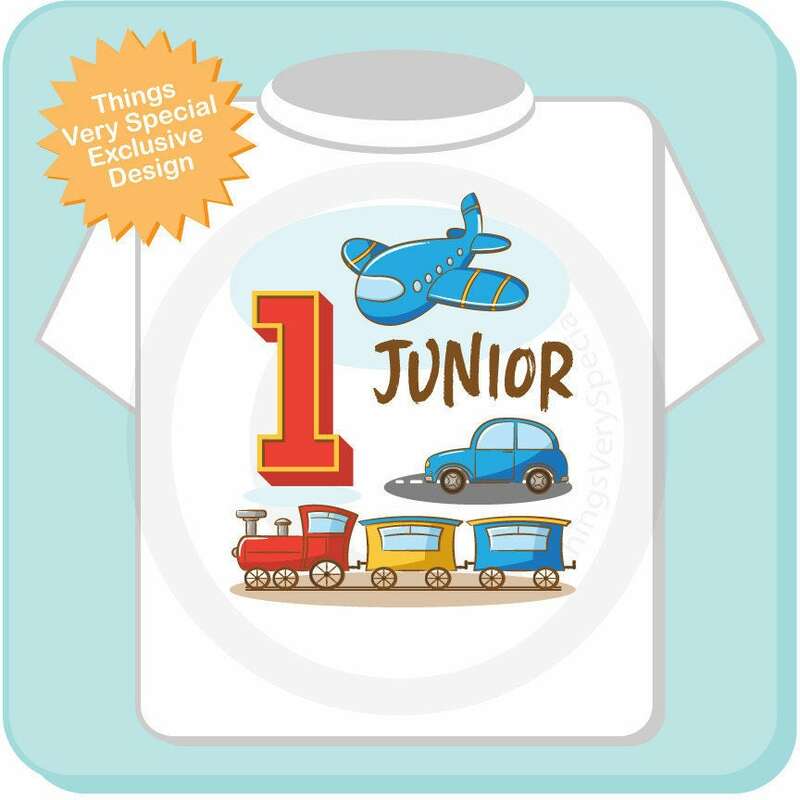 The perfect shirt for his Transportation Birthday Party.